SERVICING CARS FOR OVER 17 YEARS! We are a full service facility in DuPage County, IL. We provide full, professional services for your automobile - visit our services page for additional information. We use the best parts available including OEM parts. Our employees are ASE Certified with the latest training in the industry. 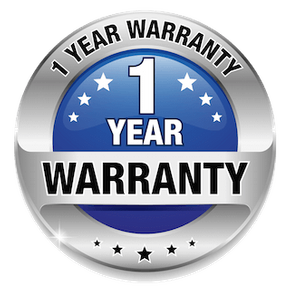 All of our standard services come with 1 year / 12000 miles Warranty!